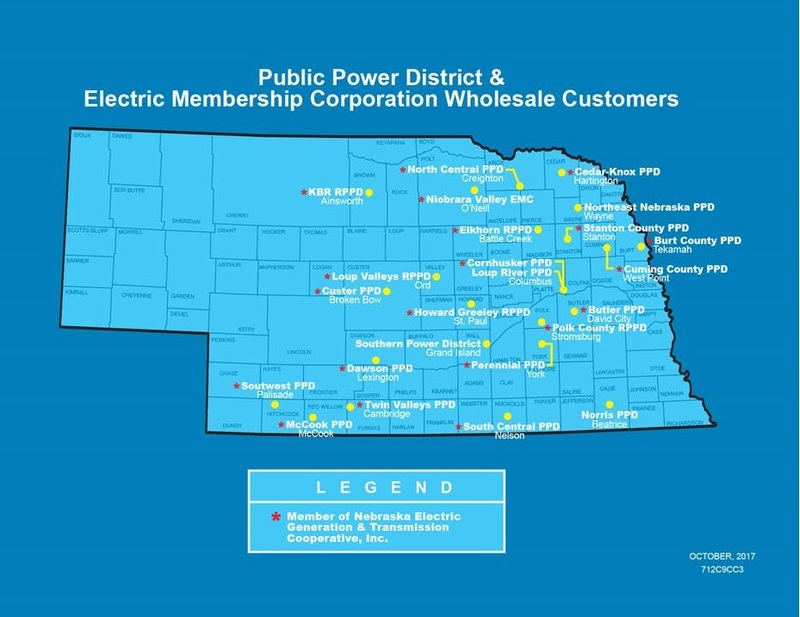 Nebraska Public Power District (NPPD) is Nebraska’s largest electric utility, with chartered territory in all or parts of 86 of Nebraska’s 93 counties. 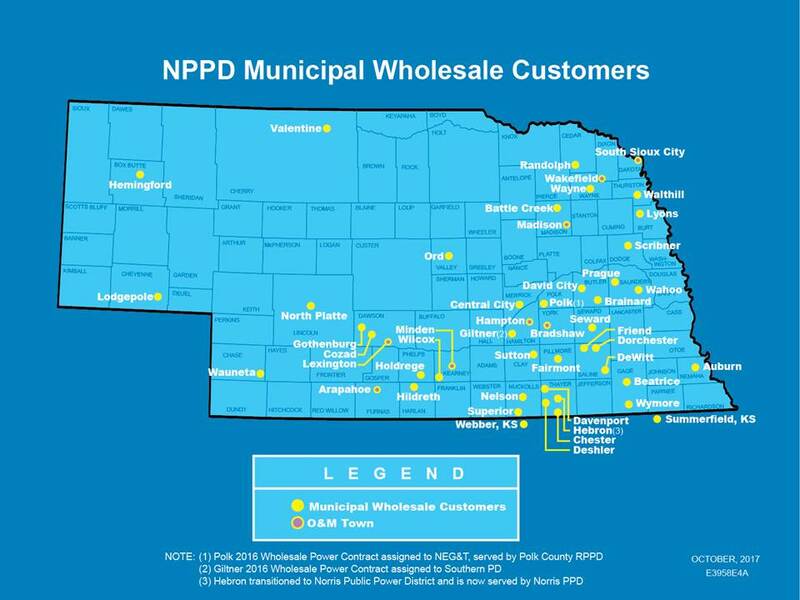 NPPD serves over 50 communities and 25 rural power districts at the wholesale level and about 80 communities at the retail level. Our generation resources include coal, nuclear, wind, hydro, gas & oil. More than 40 percent of our generation resources are carbon free resources. 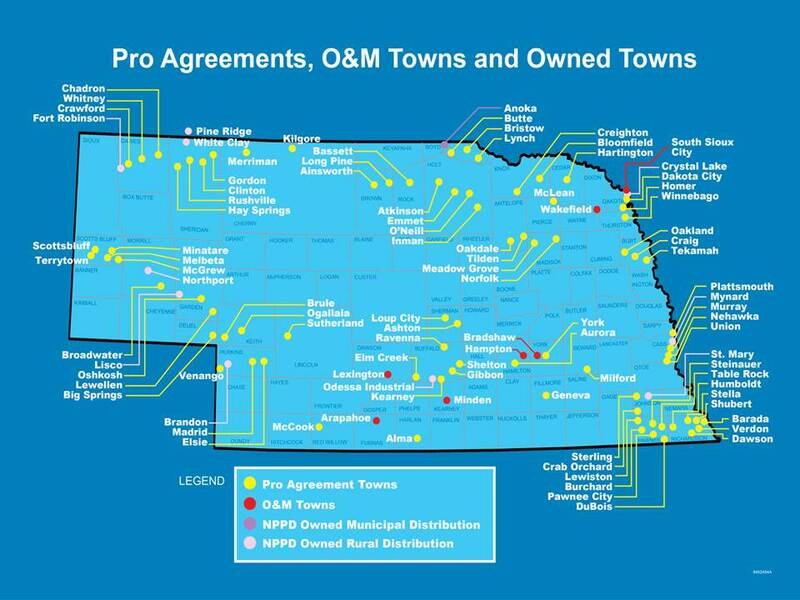 NPPD is governed by an 11-member Board of Directors, who are popularly elected from NPPD’s chartered territory.